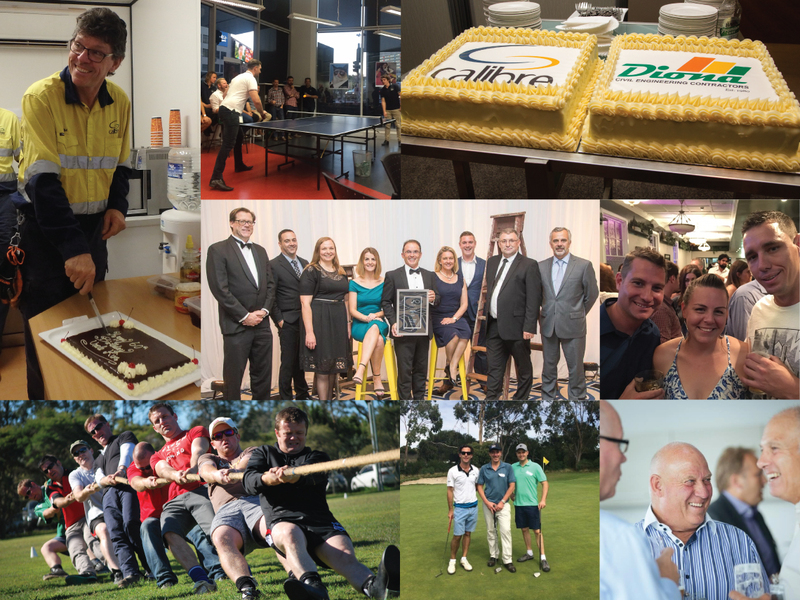 Across the Calibre businesses, the talents, roles and personalities of our employees are as varied as they come. Yet, the one thing everyone has in common is the drive to work together to achieve success for our teams and our clients. Life at Calibre reflects this. Our intimate office environments mean that staff really get to know, respect and care for each other. We help and inspire one another on a daily basis, both in the office and out on site. 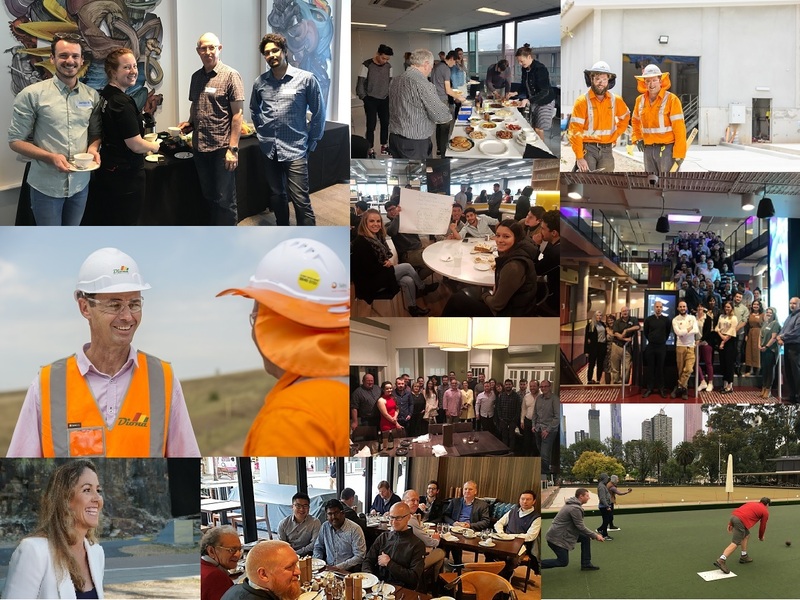 Whether it’s catching up over morning teas and monthly BBQs, celebrating milestones, firing up over a friendly soccer match, bonding at team building weekends, uniting to support worthwhile causes, or sharing knowledge at industry events … Life at Calibre is never boring.